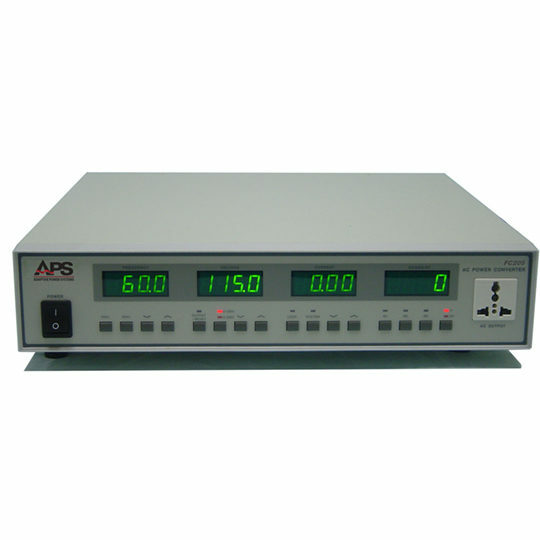 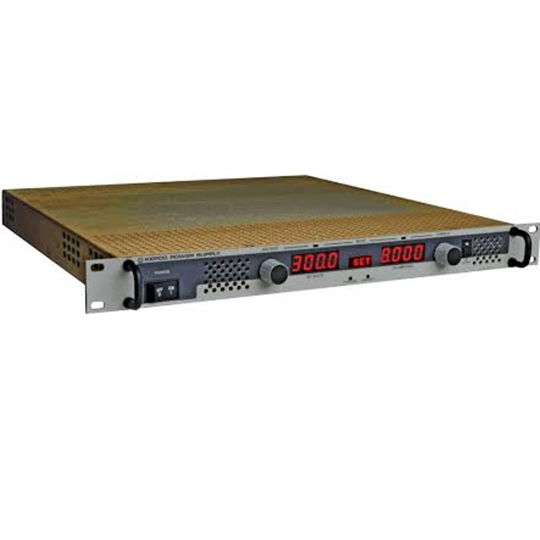 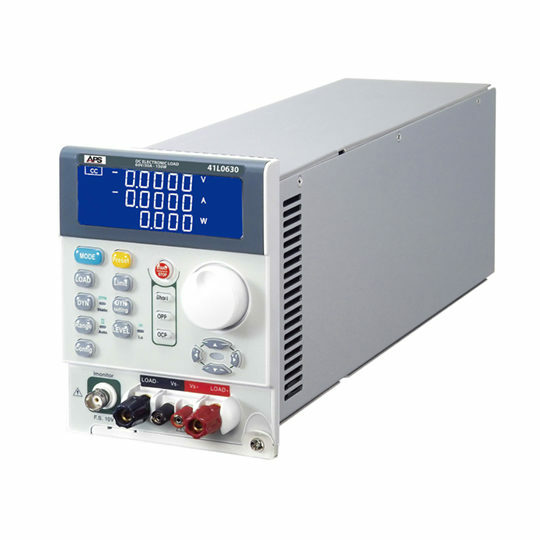 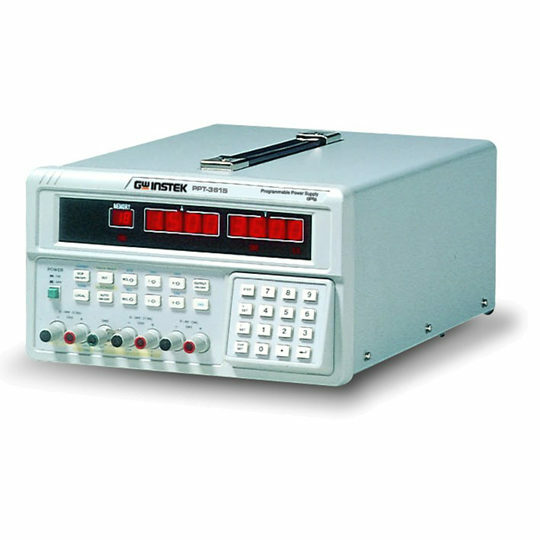 Kepco’s RMW series are 300-watt general-purpose, U-chassis, single output power supplies, with model RMW 51212K-300 offering a triple output: +5V and ±12V. 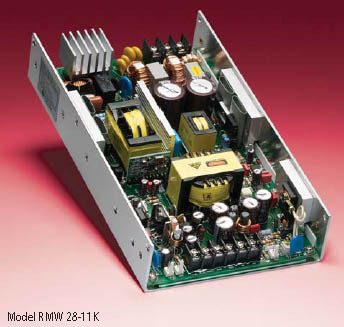 Their small size and very low profile allow the RMW to be fitted into small spaces. 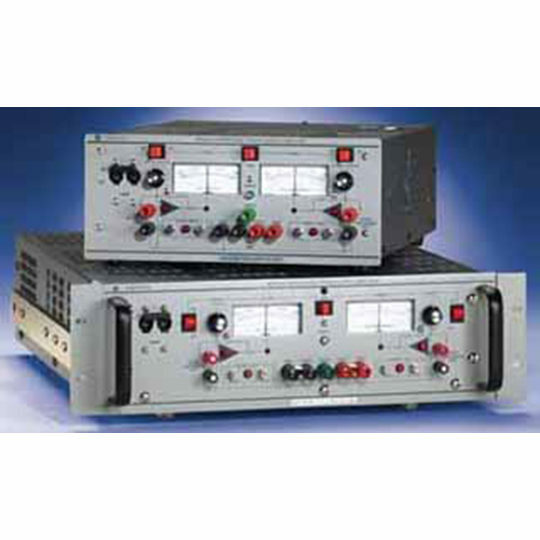 They feature full safety compliance to international standards and have suppressed both conducted and radiated emission to FCC class B levels.